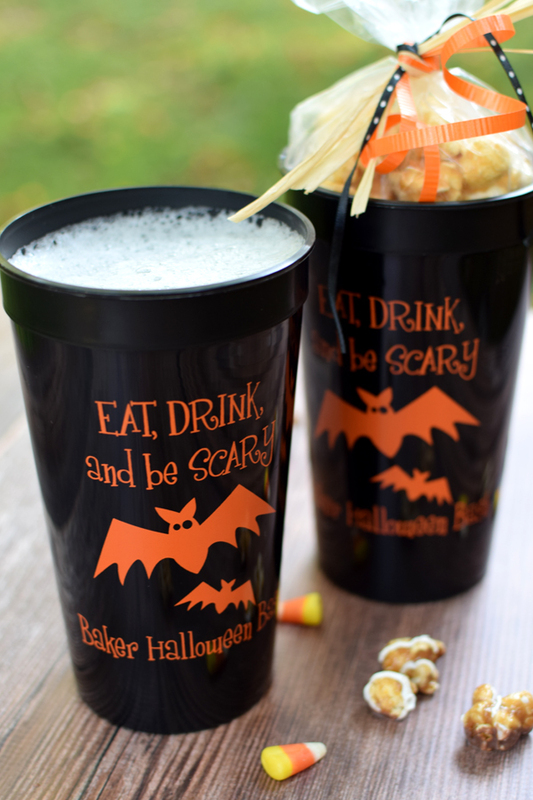 Jumbo, 32 oz personalized stadium cups are custom printed with a spooky Halloween party design and up to three lines of text. A great idea for adult costume parties or for filling with Halloween treats and favors. 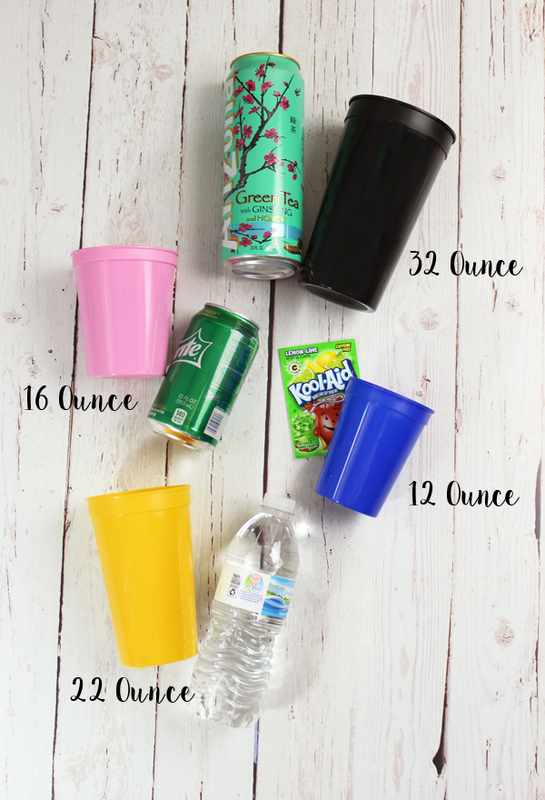 These super sized cups are the "Big Gulps" of party cups; comfortably hold around 28 fluid ounces and measure 6 3/4 inches tall. Stadium cups are made from thick, dishwasher-safe plastic and will last long after your party has ended. Choose from assorted cup color and printed color options for your personalization. The cups arrived quickly and looked exactly like the picture. They are good quality cups. I would defiantly order again.